A visit to Universal Orlando Resort is always a treat. But this season, we’re giving you the chance to jazz it up with a vacation package from TicketsatWork.com. When you stay in the heart of the fun and excitement at a Universal Orlando on-site hotel, you’ll be within walking distance to Universal Studios Florida®, Universal’s Islands of Adventure® and Universal CityWalk®. TicketsatWork.com features five exceptional on-site hotels at Universal Orlando – and that will be six in August 2018 when Universal opens the modern and stylish Aventura Hotel. 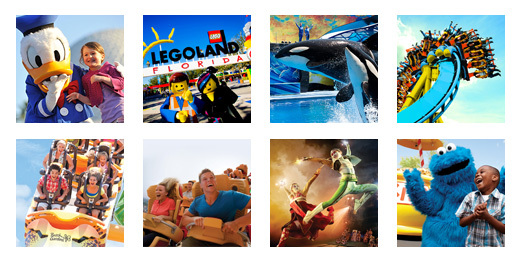 Universal Orlando Resort has been creating epic vacations for more than 25 years – get ready to enjoy some of the world’s most exciting and innovative attractions with vacation packages on TicketsatWork.com.